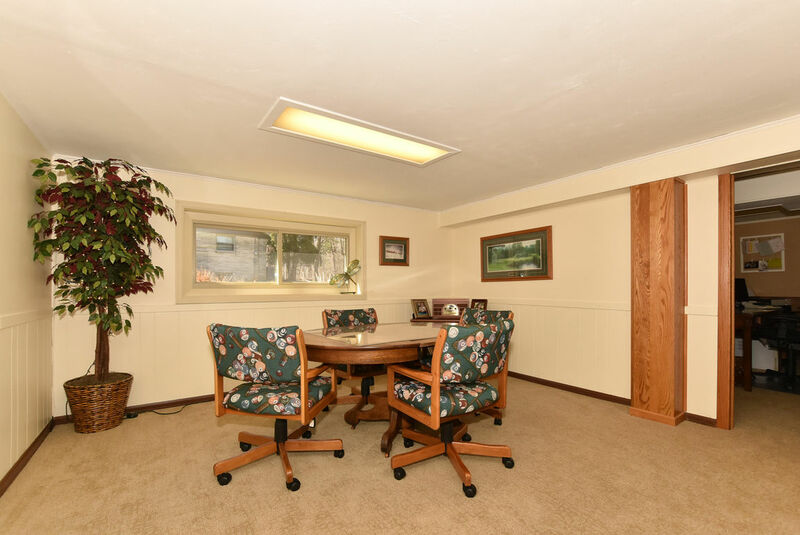 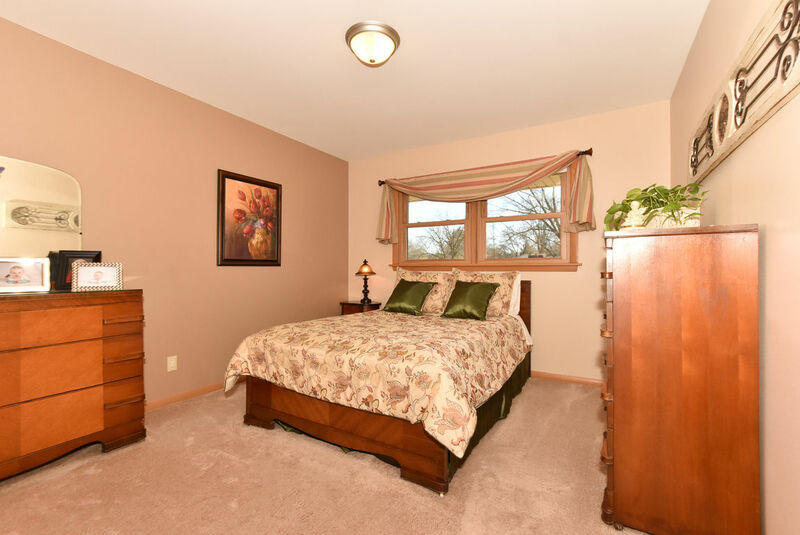 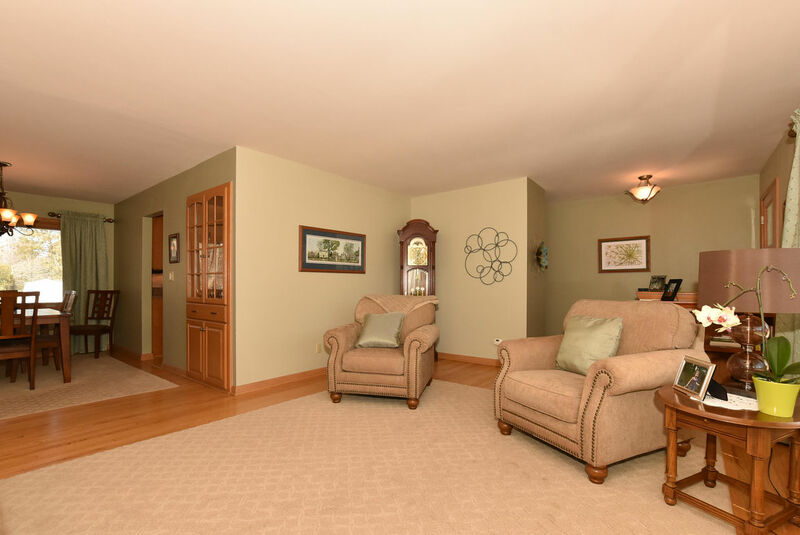 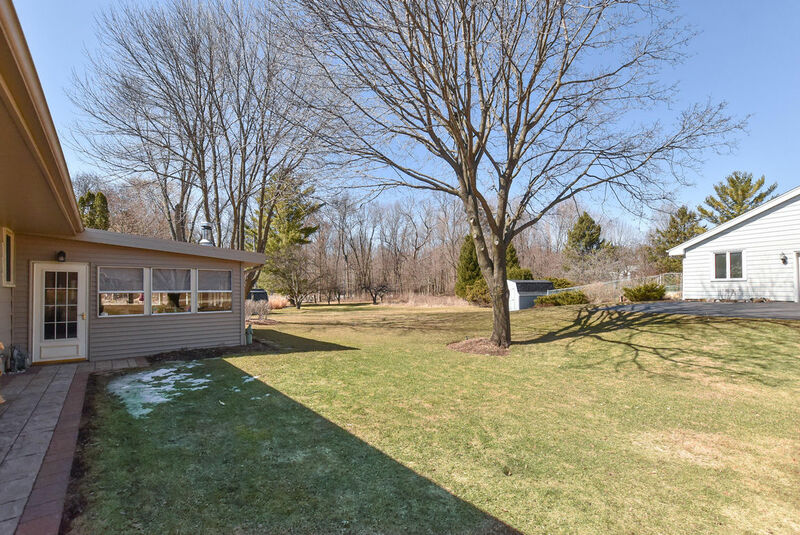 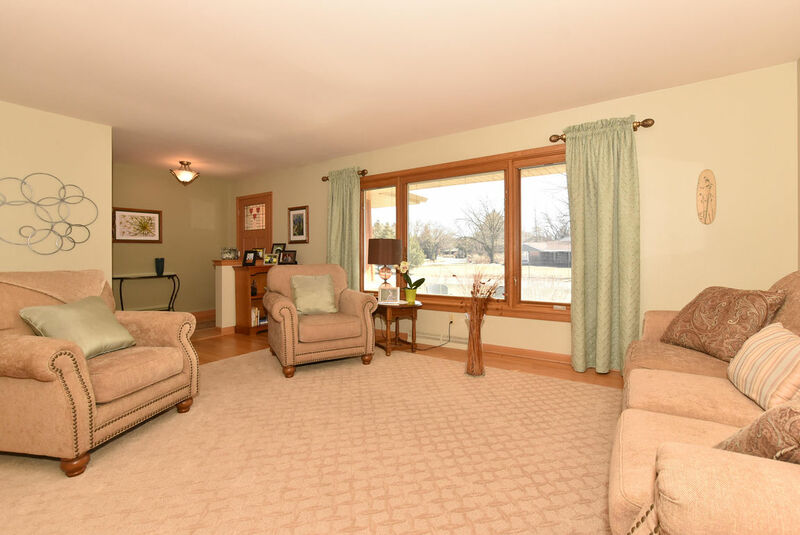 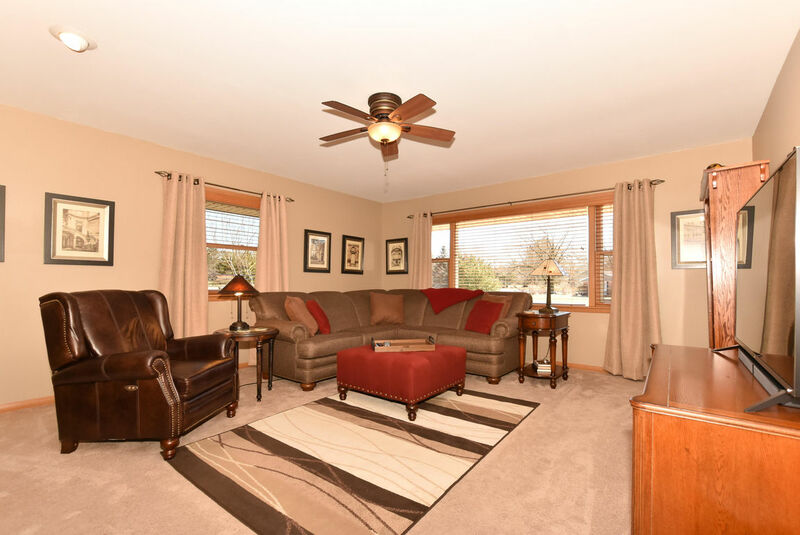 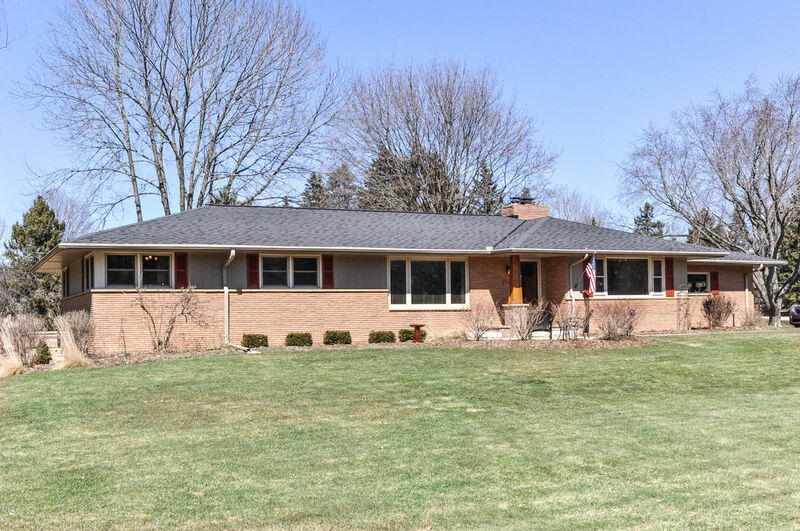 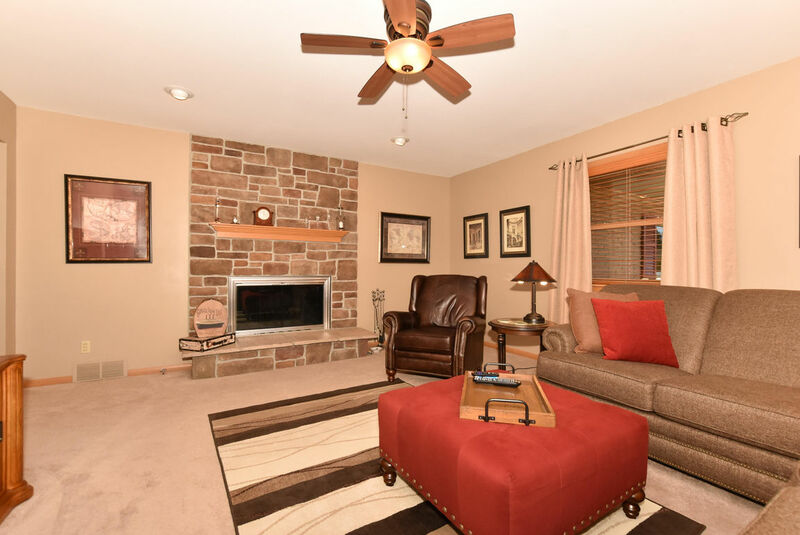 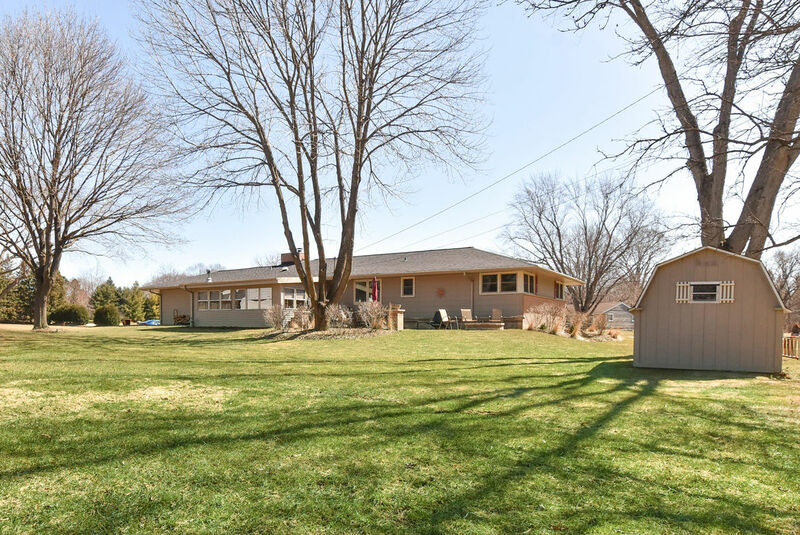 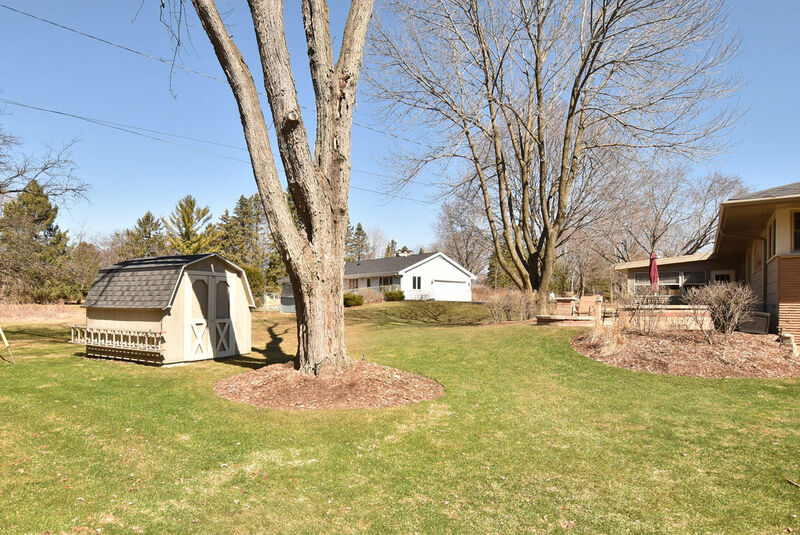 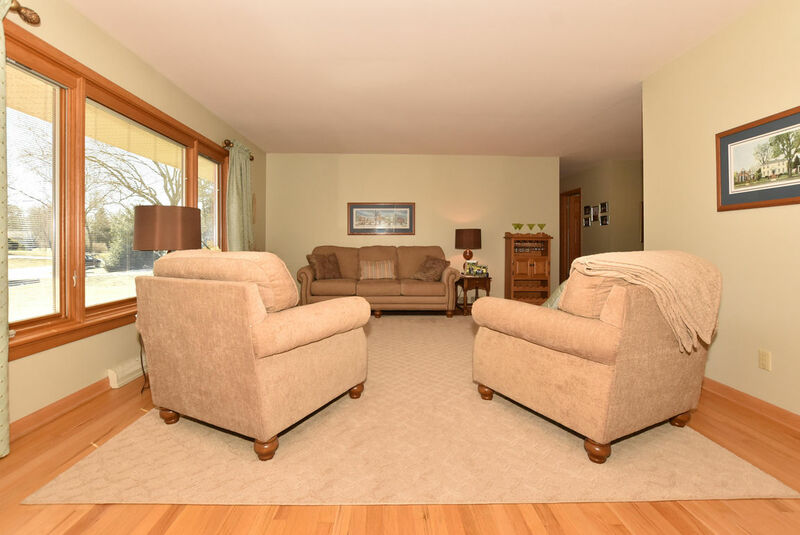 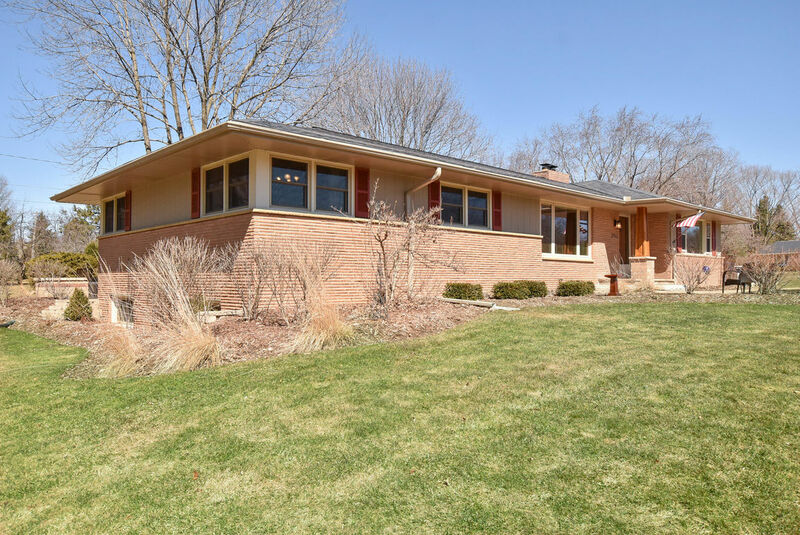 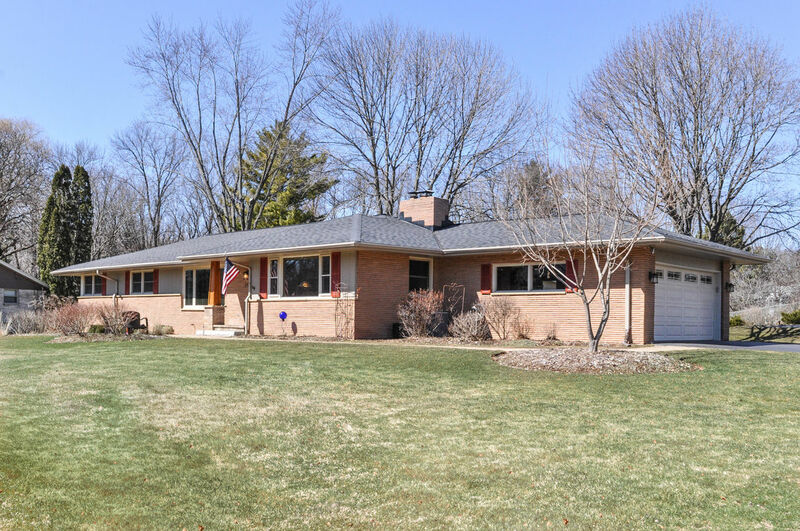 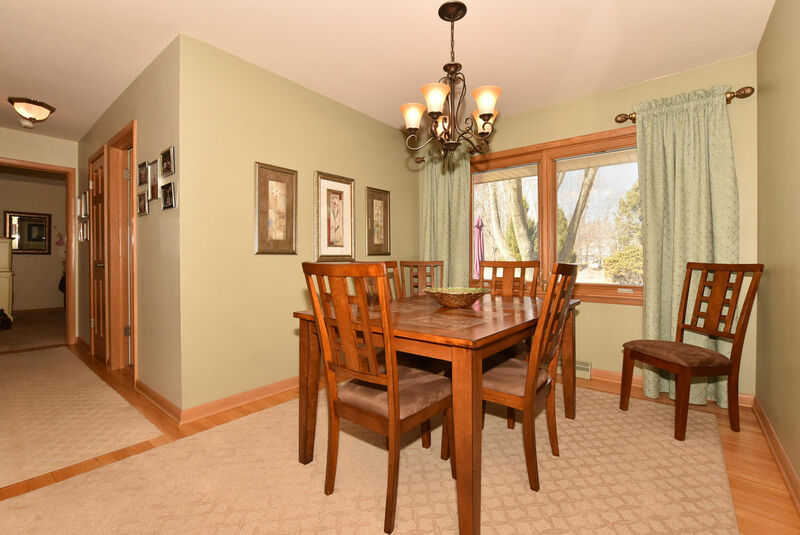 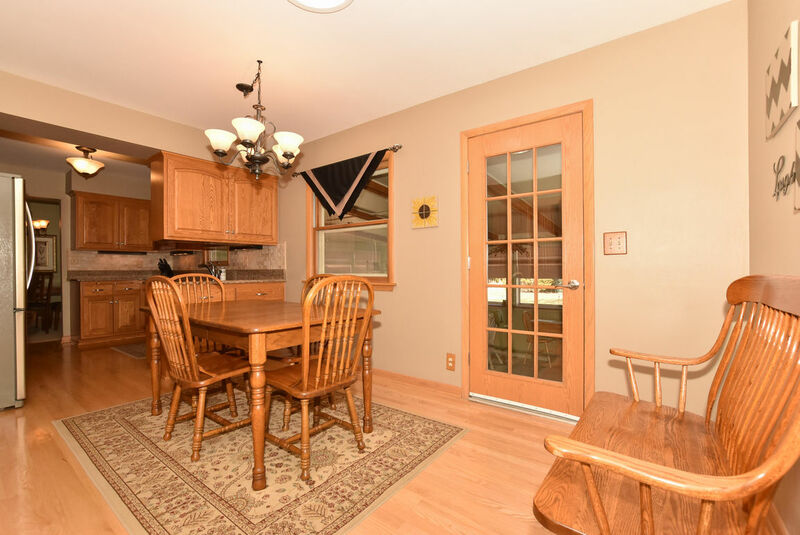 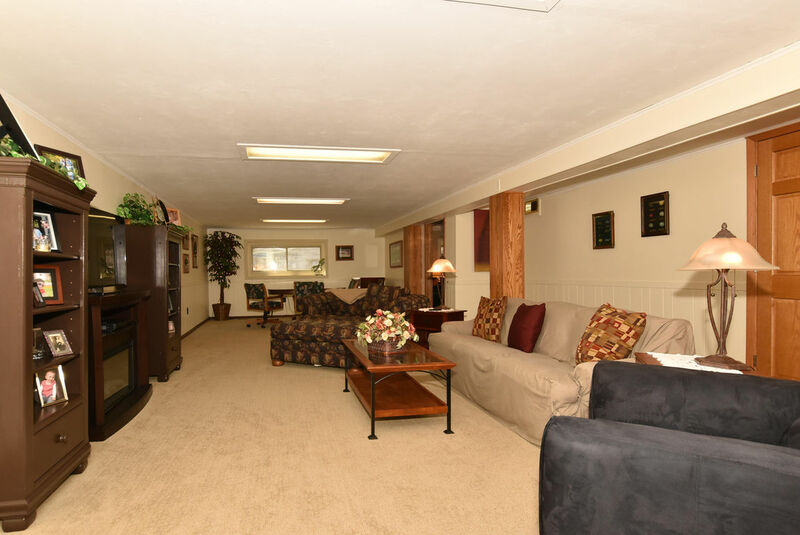 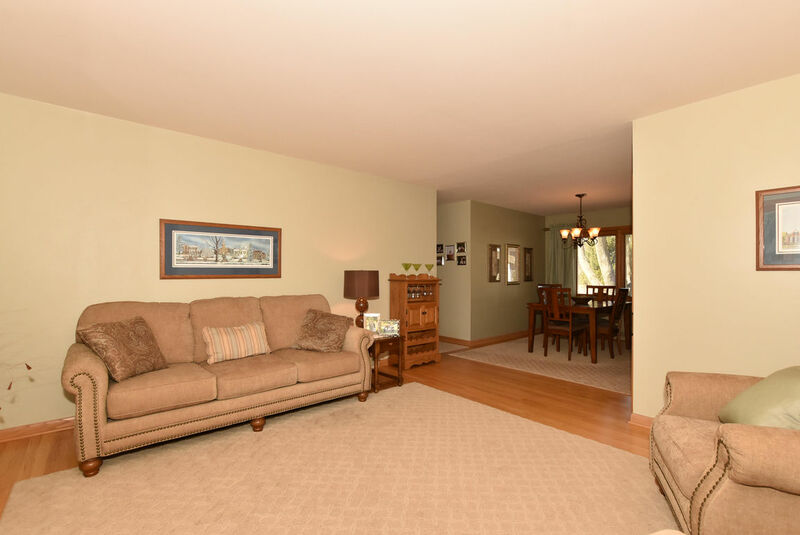 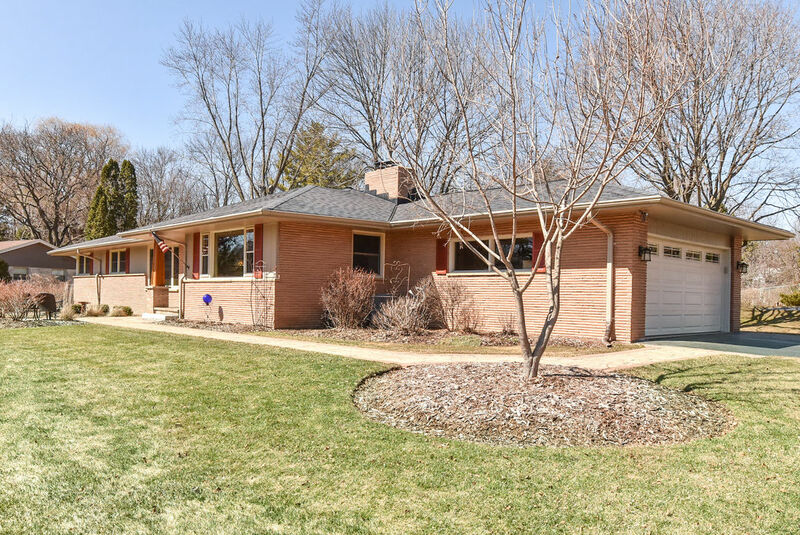 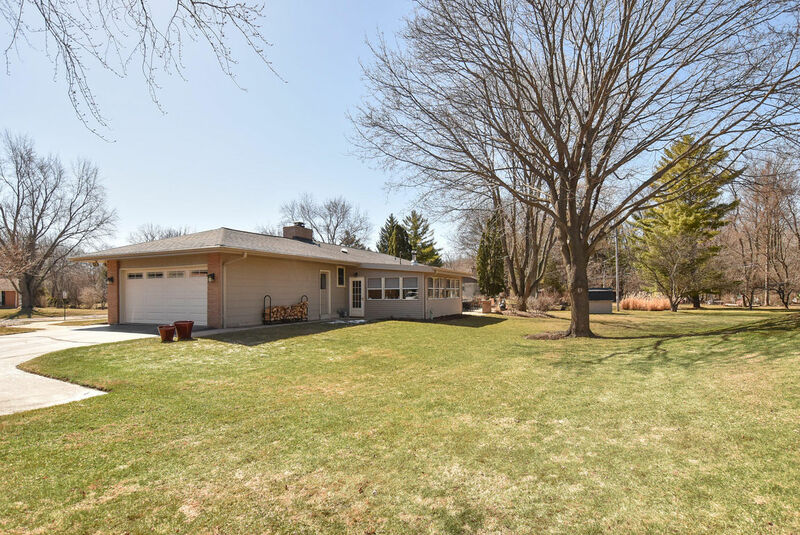 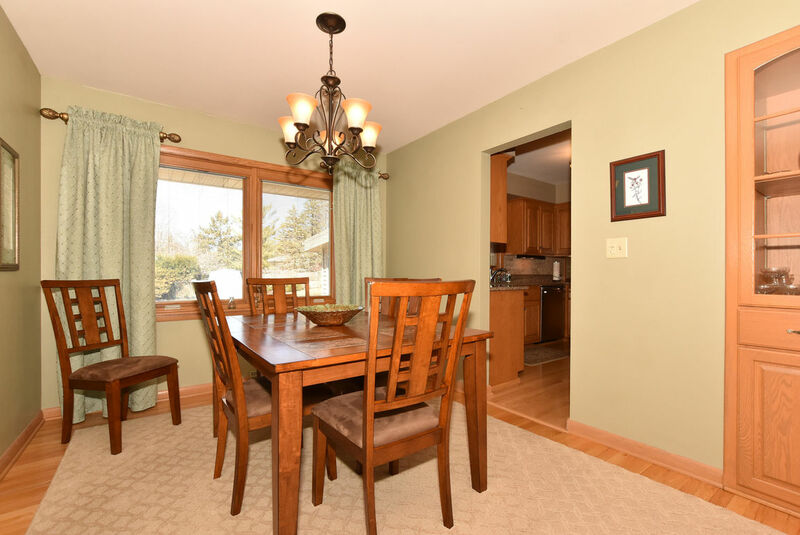 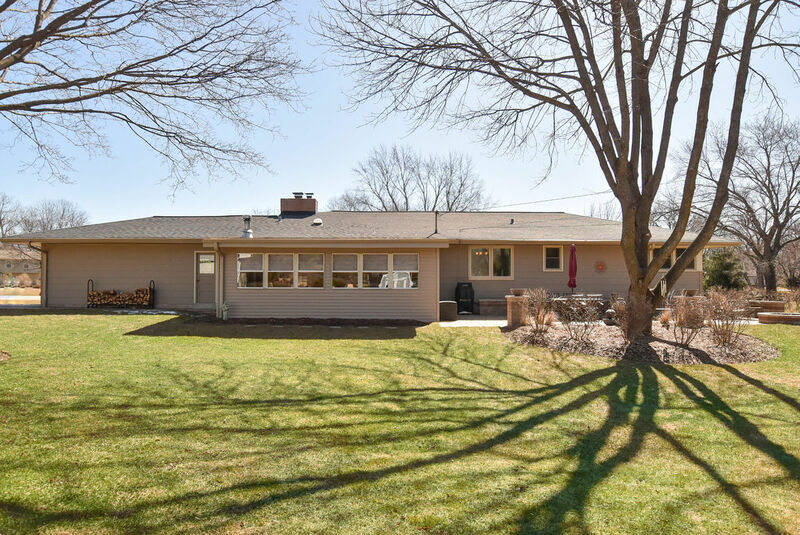 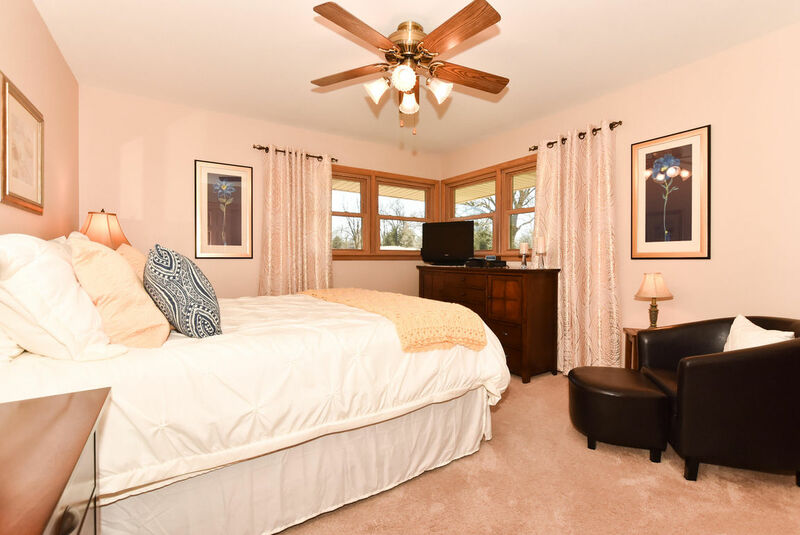 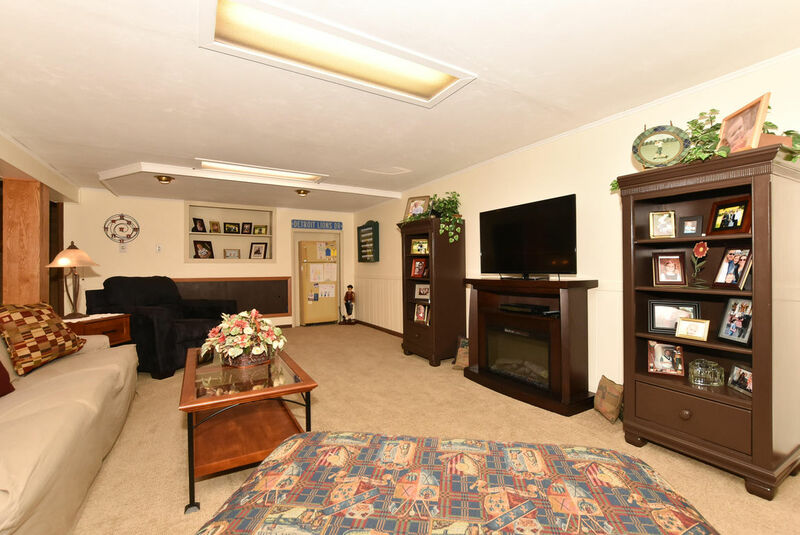 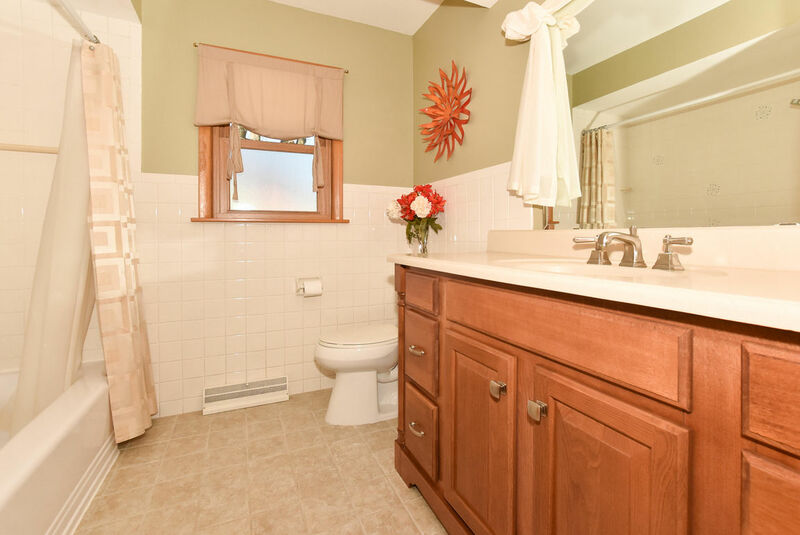 ''Impeccable'' describes this Brookfield ranch. 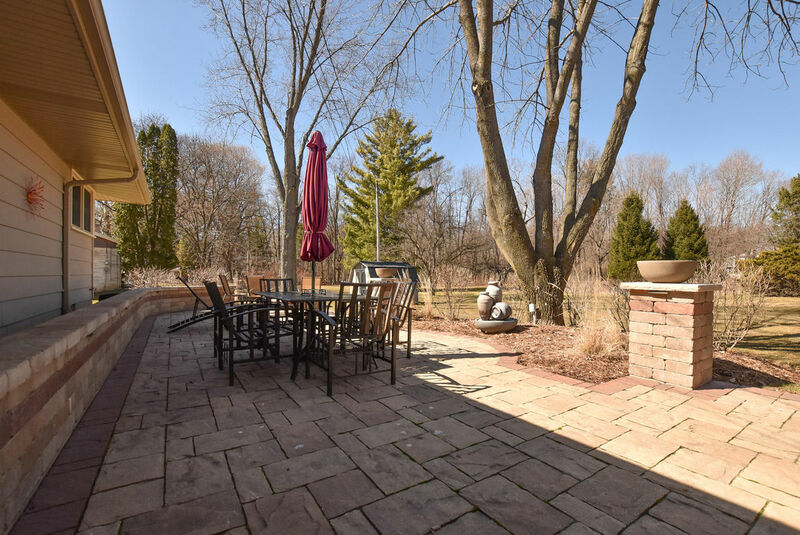 $40,000 spent just on the impressive stone patio, entire walkway and front entrance. 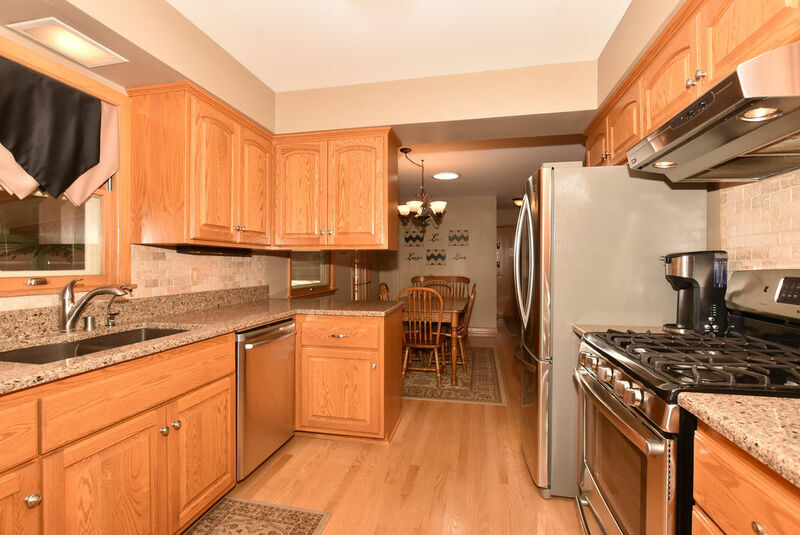 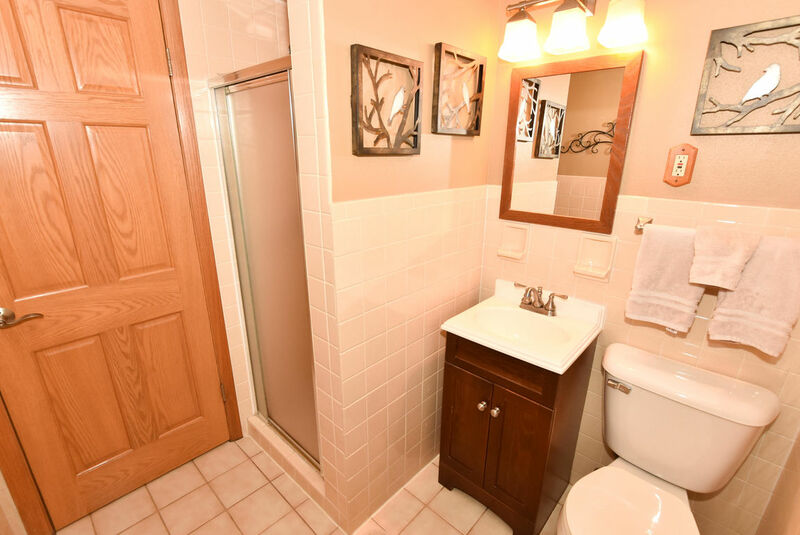 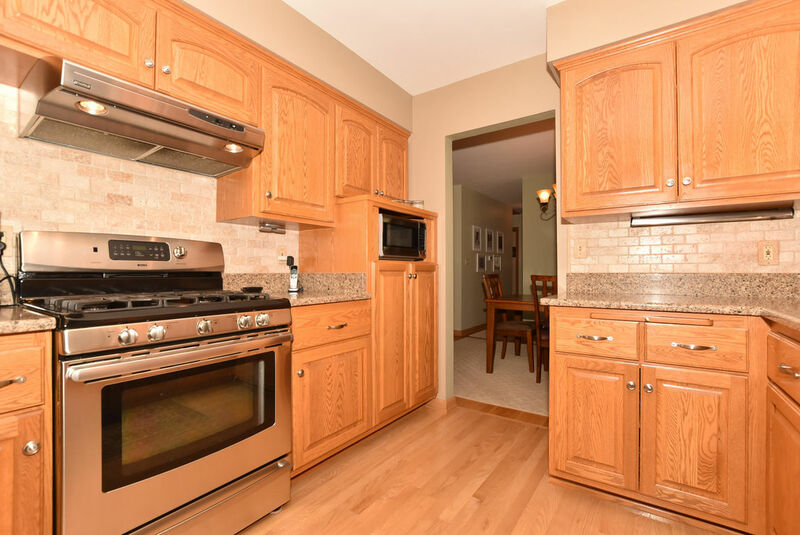 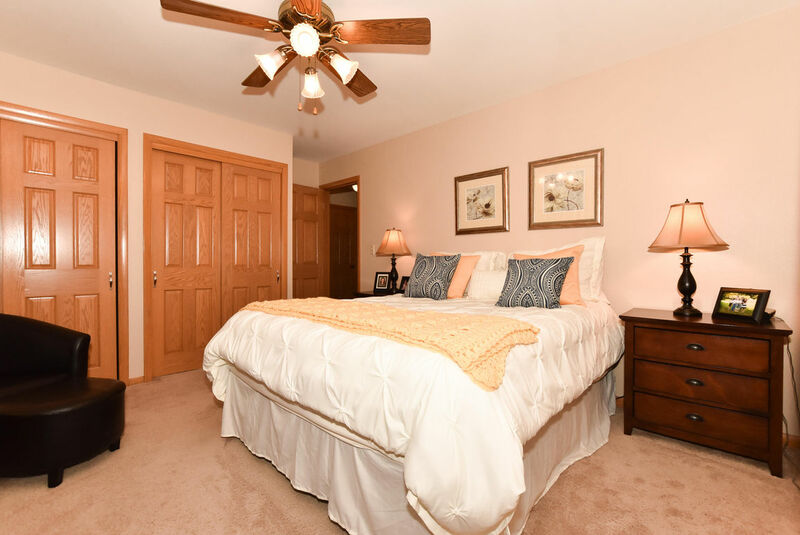 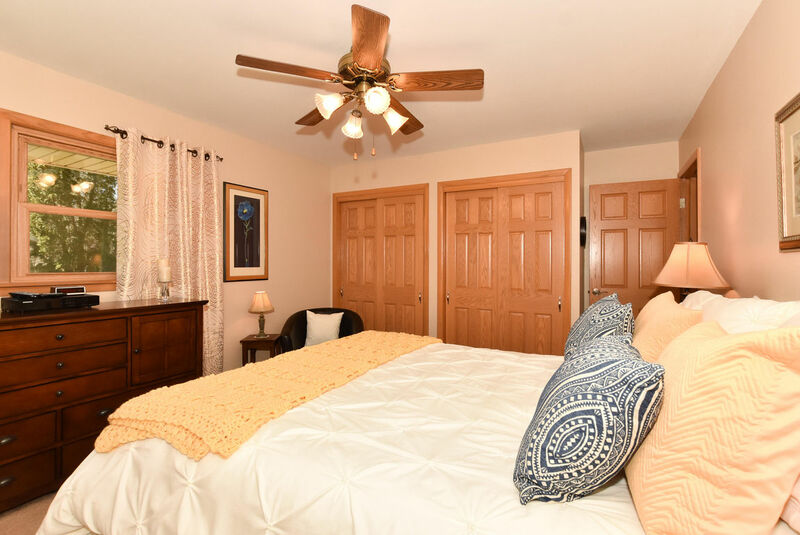 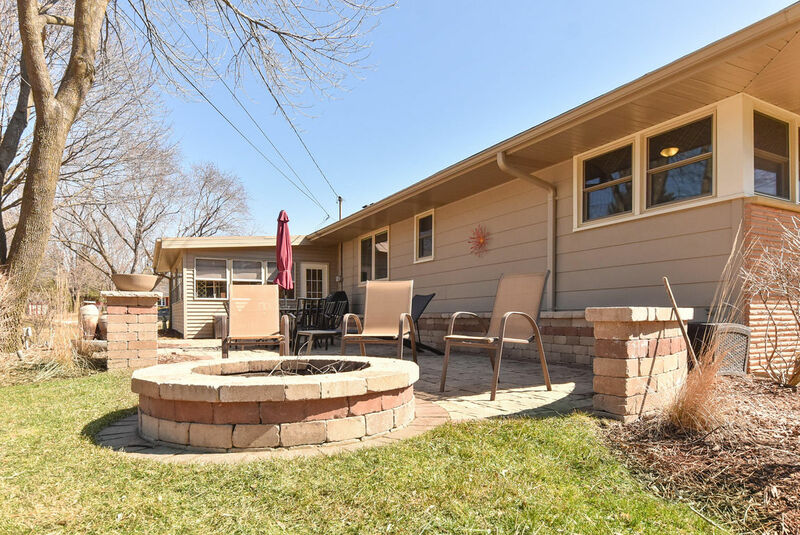 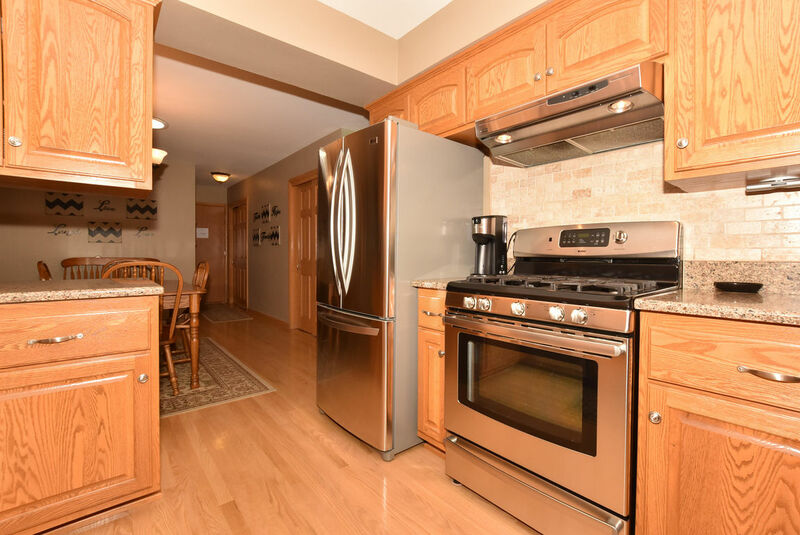 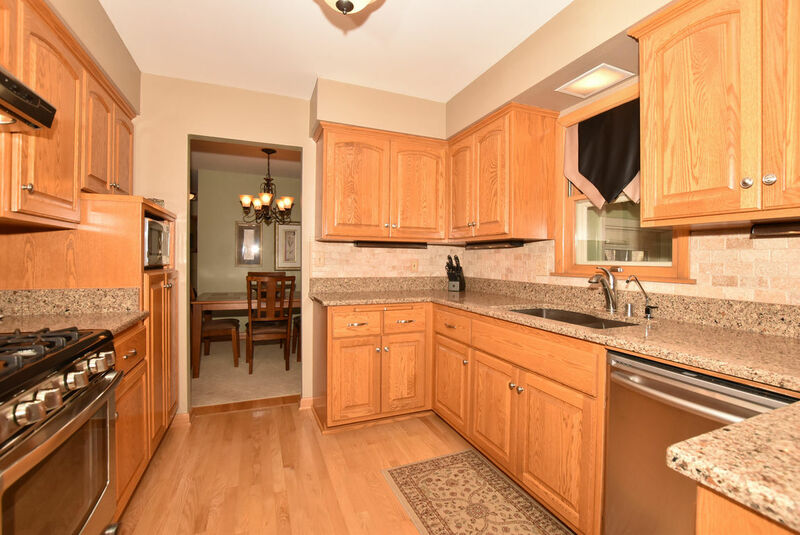 Numerous recent updates include: heating, central air, Pella triple glaze easy clean windows, SS appliances w/5 burner gas stove, roof, kitchen/foyer remodel w/granite and hardwood flooring, 22-$650 each-solid oak 6 panel doors and woodwork, main bath. 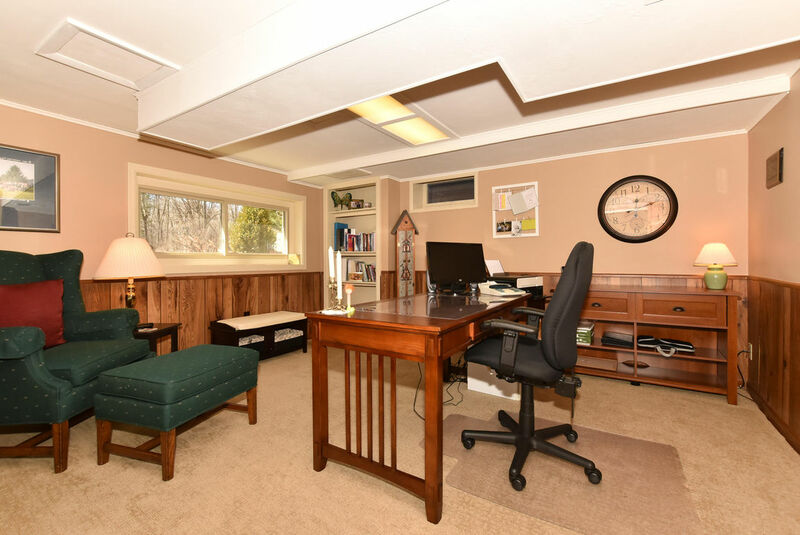 Impressive lower level and office with 2 huge windows. 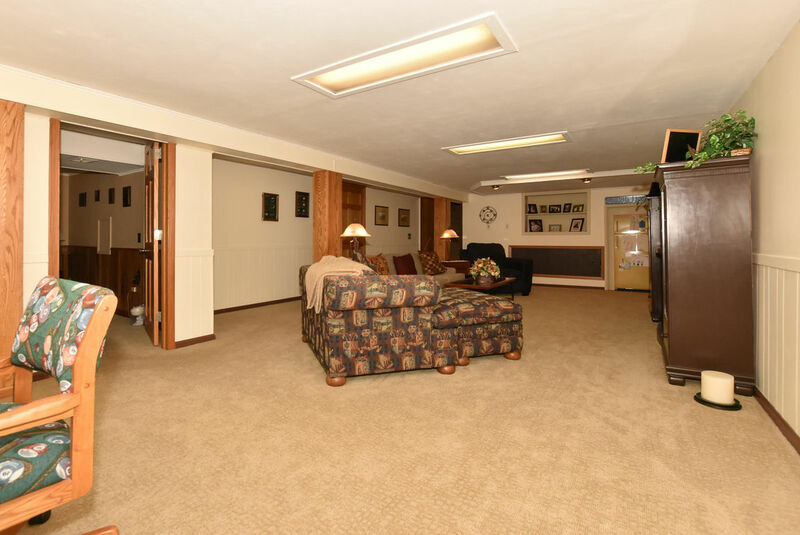 Epoxy garage flooring. 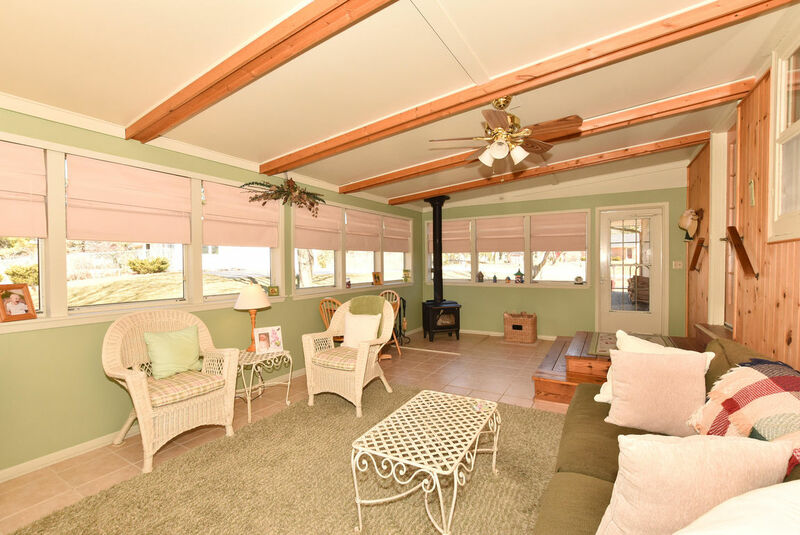 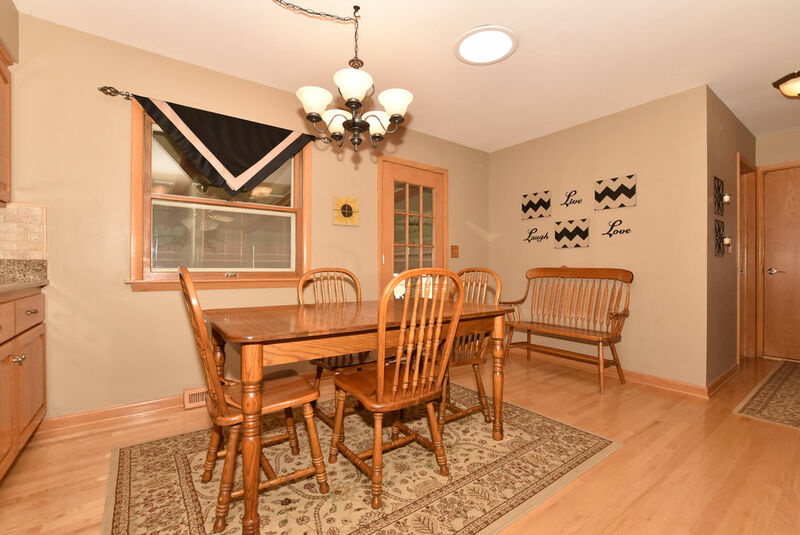 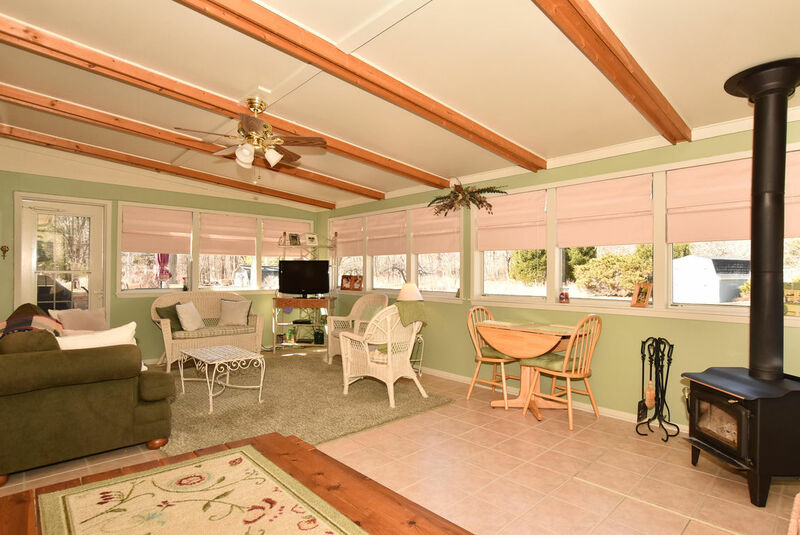 3 season sun room w/wood heater is used year round when temp above 30 degrees. 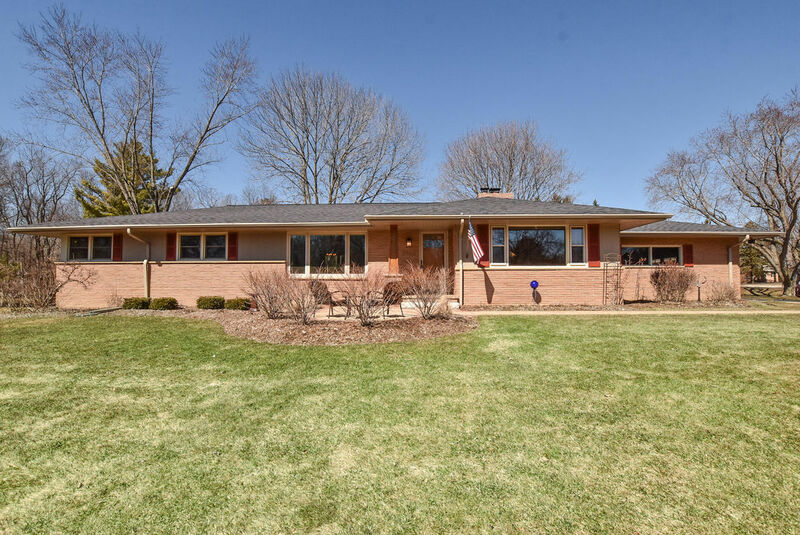 In my nearly 40 years living in Brookfield, I rarely have seen a home so well taken care of, do not hesitate on this one.